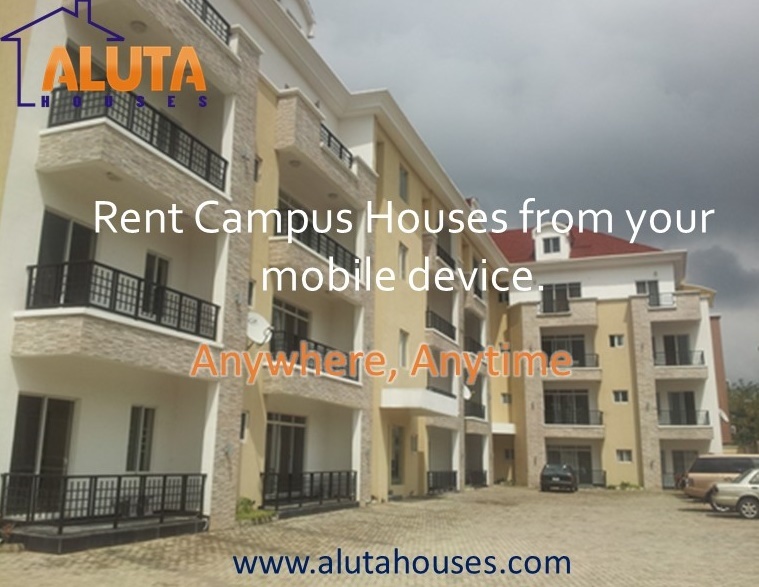 as written on the Aluta House website, Aluta House is currently amongst the few student Housing Platform where students can go and rent houses online, Developed by the IONS group, Aluta has had my 5 star rating since it was created, it does not only tell you the name of the Apartment but it also tells you its location and show you its pricing and some pictures, how easier can it be to get a house in school , when you can just easily check out the house from your comfort, as if that was not enough… They also have a Room mate search platform which i have been trying to access but seems its still under construction. Aluta House also pays students who submits Empty apartments to them, how i wish they also pay for those who refer students to them, then i would then be given a coupon code or Cash, lol. Previous articleHow do ships float ? Why Don`t I Float? 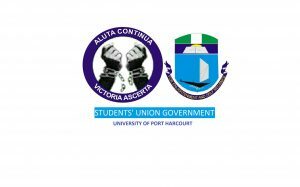 UNIPORT WON A SILVER MEDAL AT THE JUST CONCLUDED National Health Week Quiz Competition.